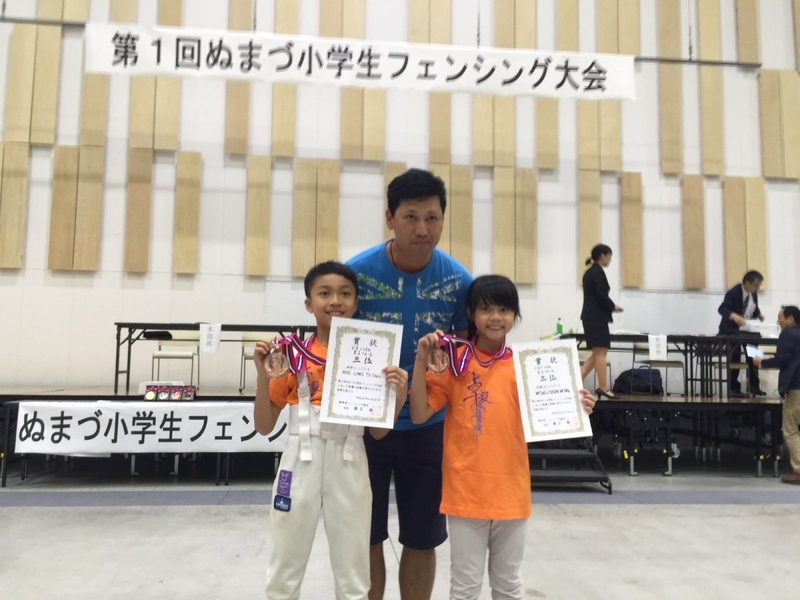 Congratulations to Chris and Wing Wing on winning the 2nd-runner-up of P5 – P6 Boy’s Foil and P3 – P4 Girl’s Foil in 1st Numazu (Japan) Primary School Students Fencing Championships! Well done Chris and Wing Wing!! !